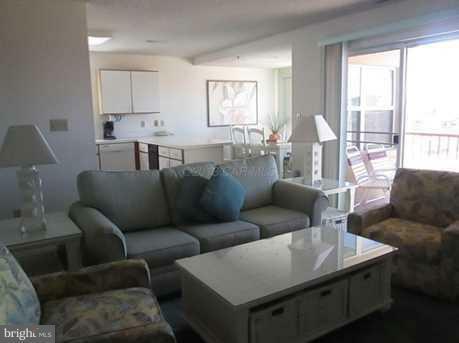 Beautiful 2Br 2 Ba thirteen week timeshare. 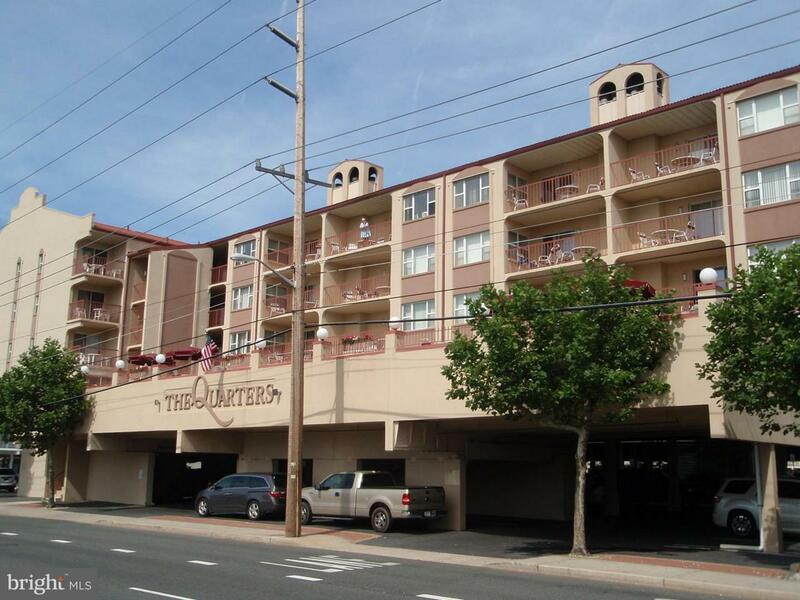 Great end unit w/ side windows to let in more natural light. 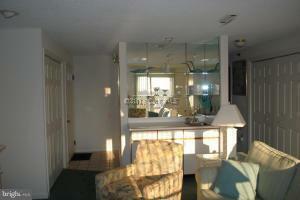 Nicely decorated, located directly on pool level with direct access from private balcony. Private storage area, elevator, and less than a bloc to the ocean. 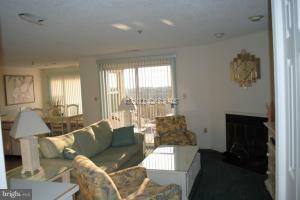 Condo fee pays all expenses including biweekly maid service, taxes, insurance, utilities, etc. Deeded ownership. Listing courtesy of Hileman Real Estate, Inc.-OC.